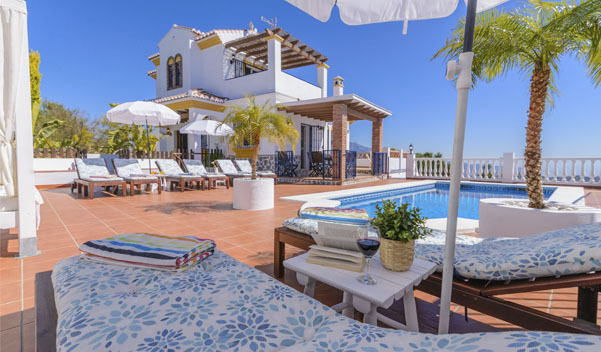 A truly beautiful private villa situated in a privileged area of the Torrox countryside positioned on the top of a hill to fully appreciate the surrounding countryside and stunning views. 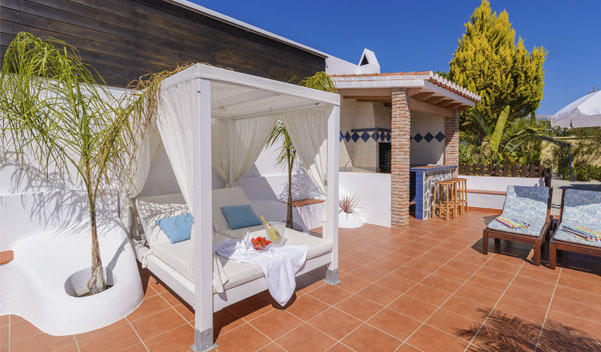 The house is set on a plot surrounded by almond trees, hence the name given to the property 'Los Almendrales'- The Olive Groves. 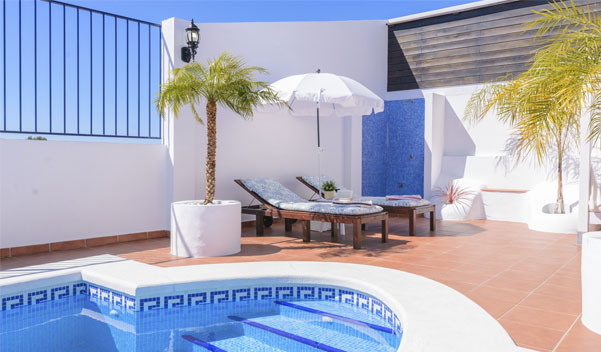 The property itself is built on two floors and has on the ground floor, a large lounge with fireplace, fully equipped kitchen, four double bedrooms; two with two single beds and two with a double bed, a full bathroom, toilet and utility room. 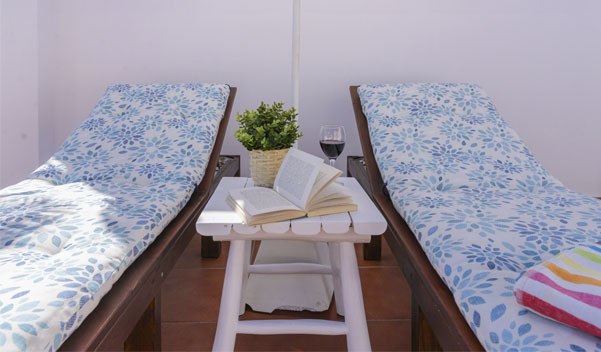 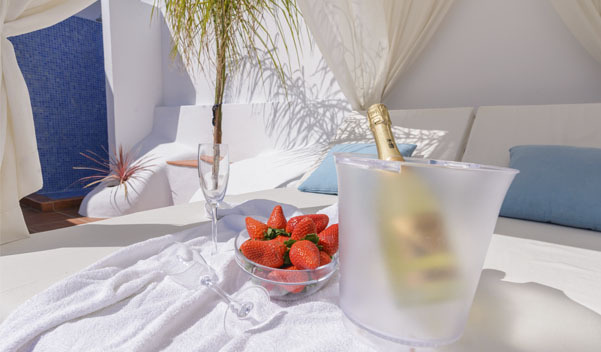 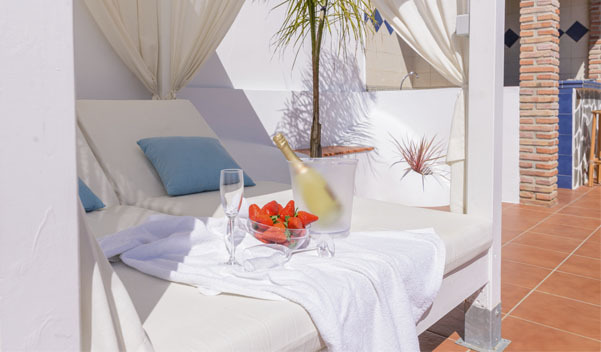 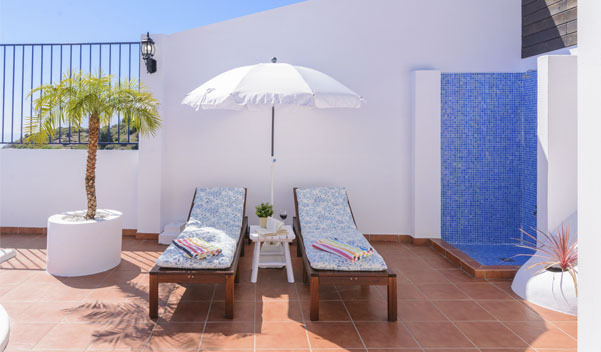 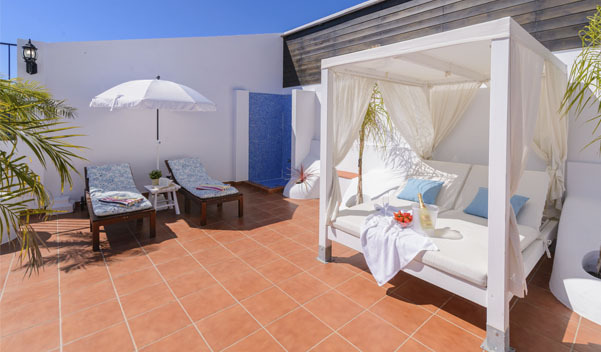 On the first floor there is a large suite with double bedroom with private bathroom and terrace. 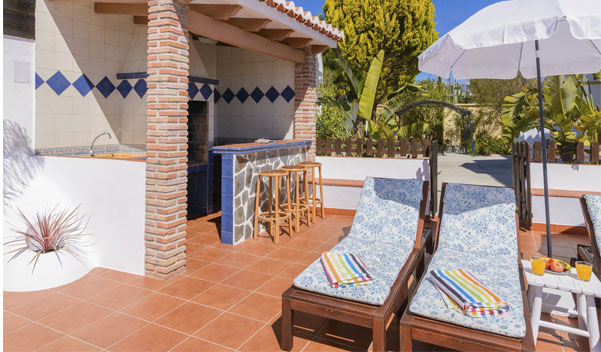 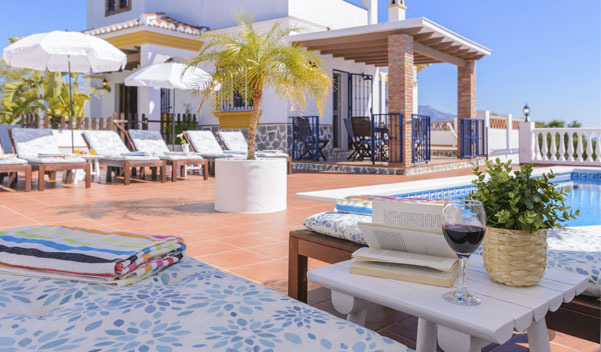 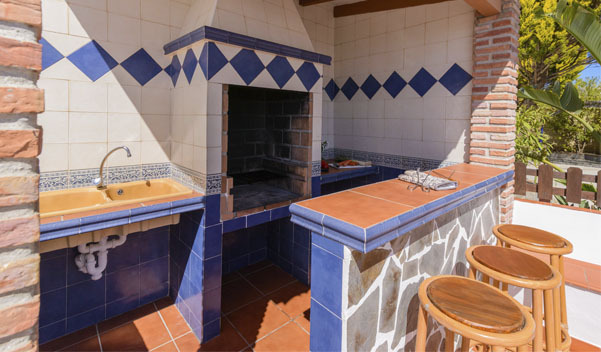 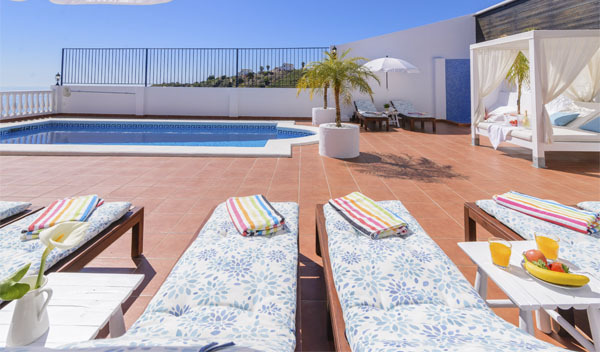 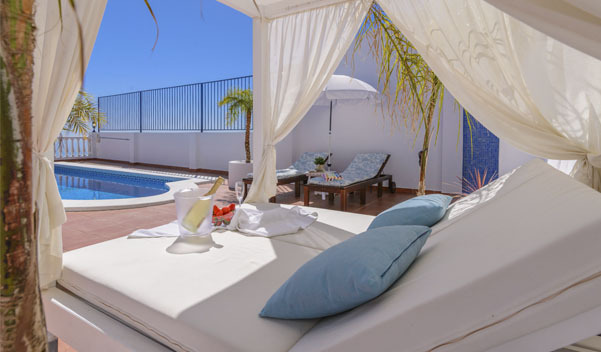 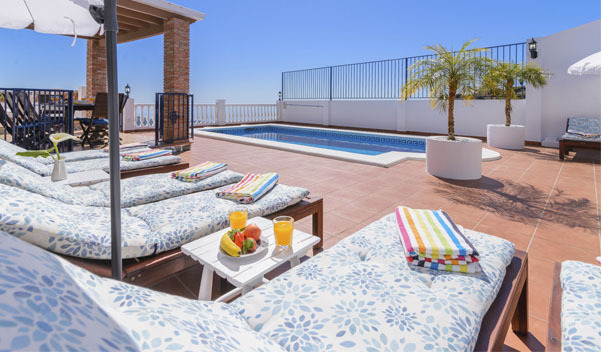 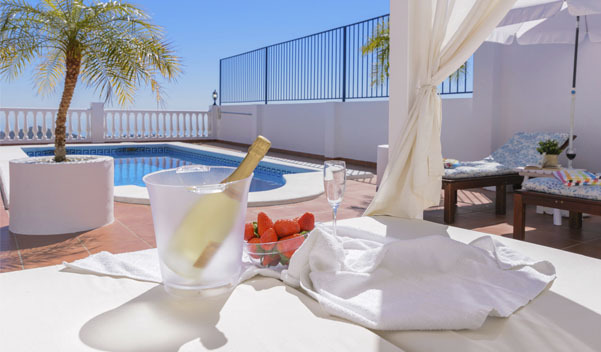 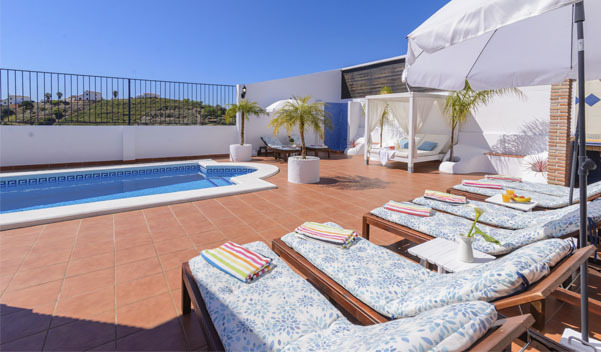 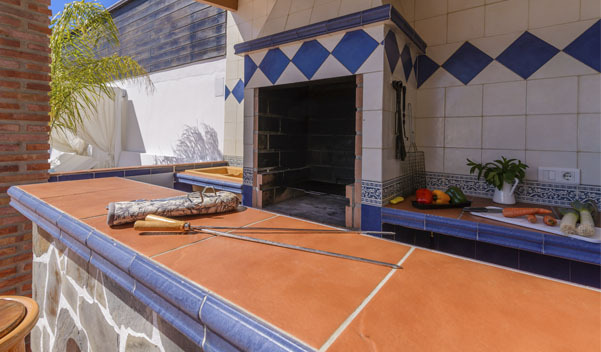 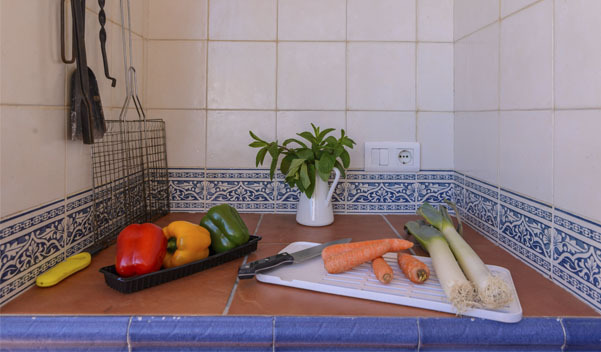 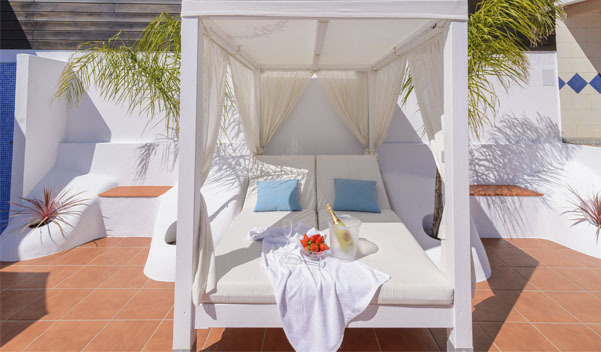 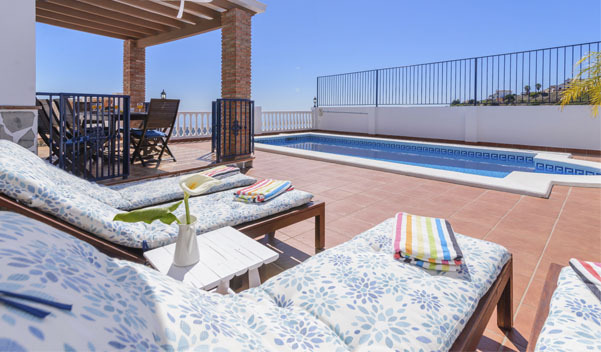 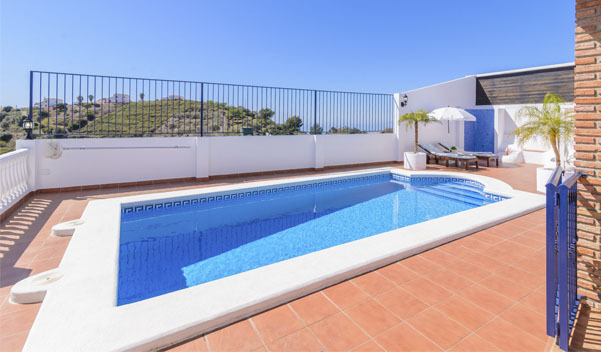 The exterior of the property is composed of large terraces, a pool of 7m x 3.5m, an ample BBQ area and gardens. 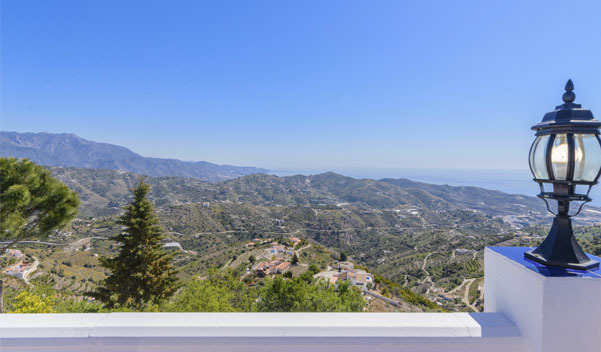 The views towards Torrox village, the mountains and coast can not be bettered!! 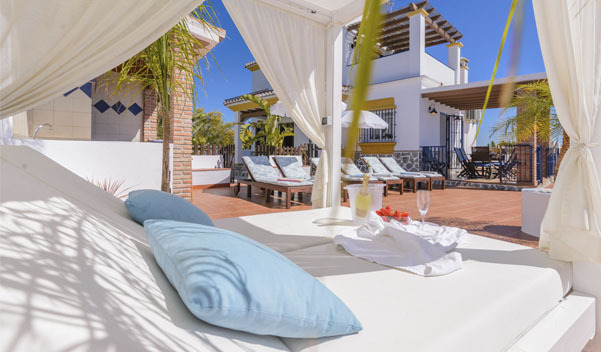 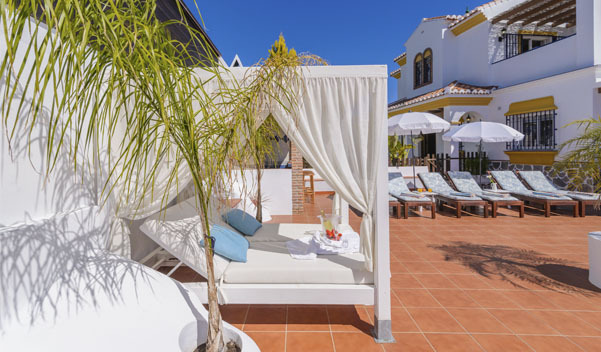 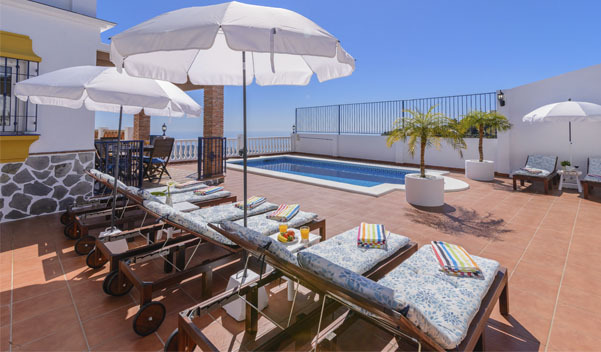 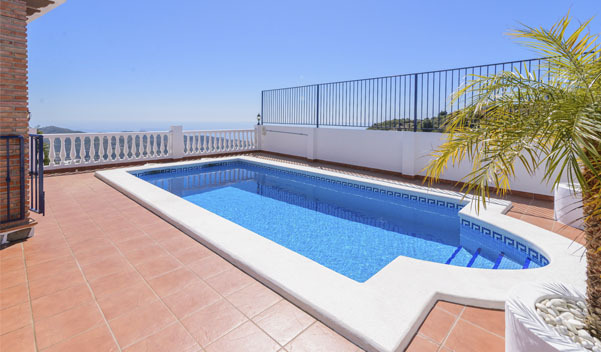 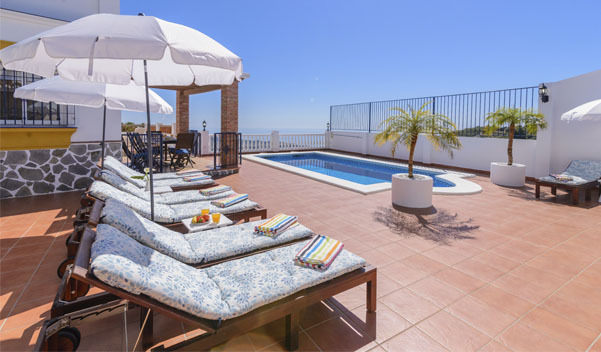 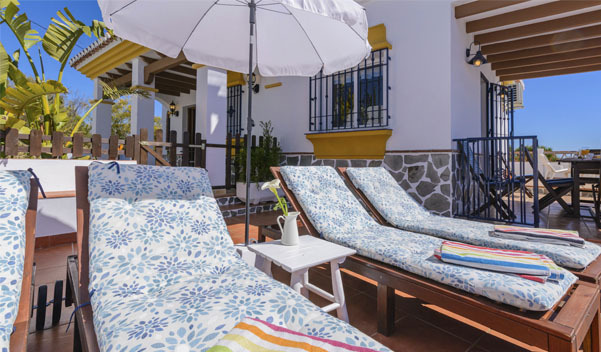 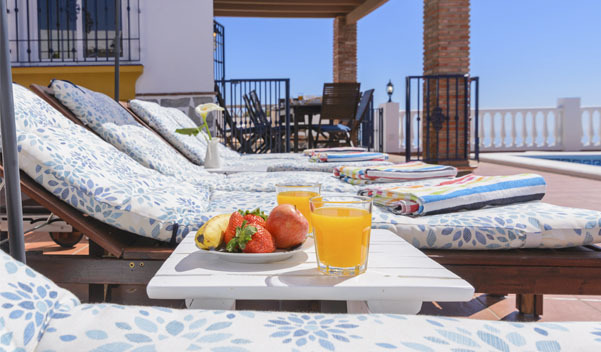 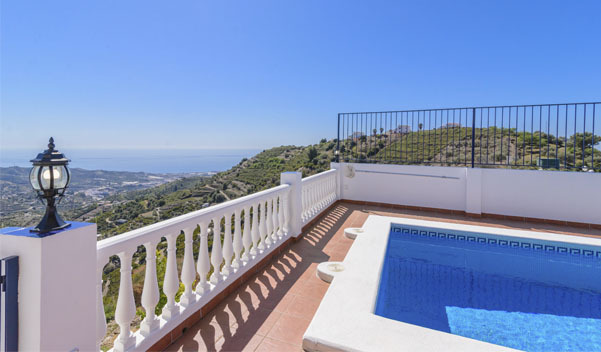 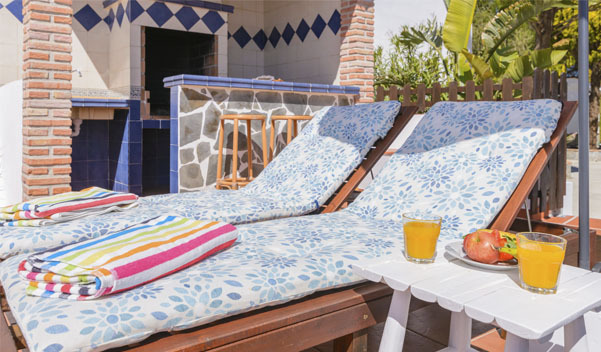 The beaches of Torrox Costa and El Morche are just a short drive away at a distance of 9km. 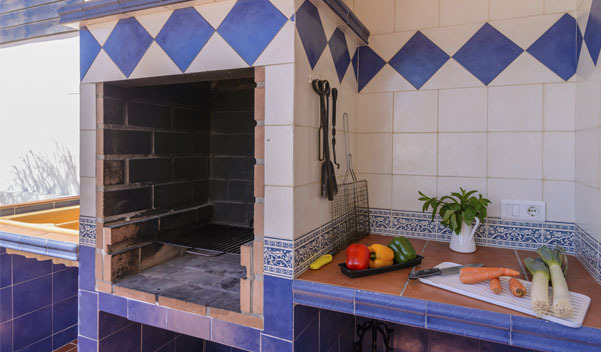 Esta página se ha visitado 3,364 veces!